GRIDc collects temperature data from various areas of the house including upper and lower sunspace in addition to ambient, or outside, air temperature. Access the data export on the www.gridc.net website. Gather data over an averaging period of a day on the various temperature inside and outside of the Solar House. 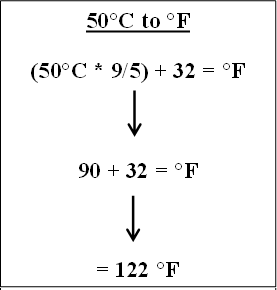 Take the temperatures that are given in degrees Celcius and convert them to degress Fahrenheit. 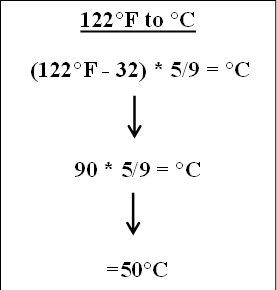 Use the above information if you have any questions on converting temperatures.